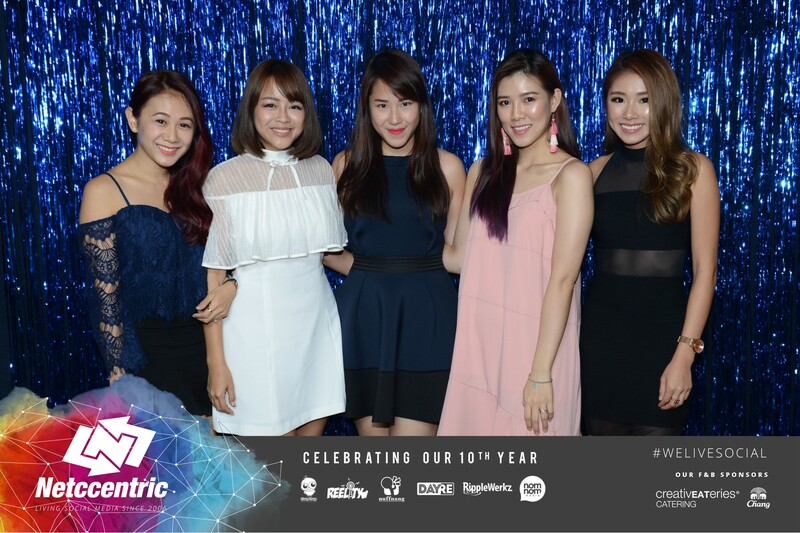 Nuffnang Singapore | Asia Pacific’s First Blog Advertising Community » Things we enjoyed at Netccentric’s 10th anniversary party! 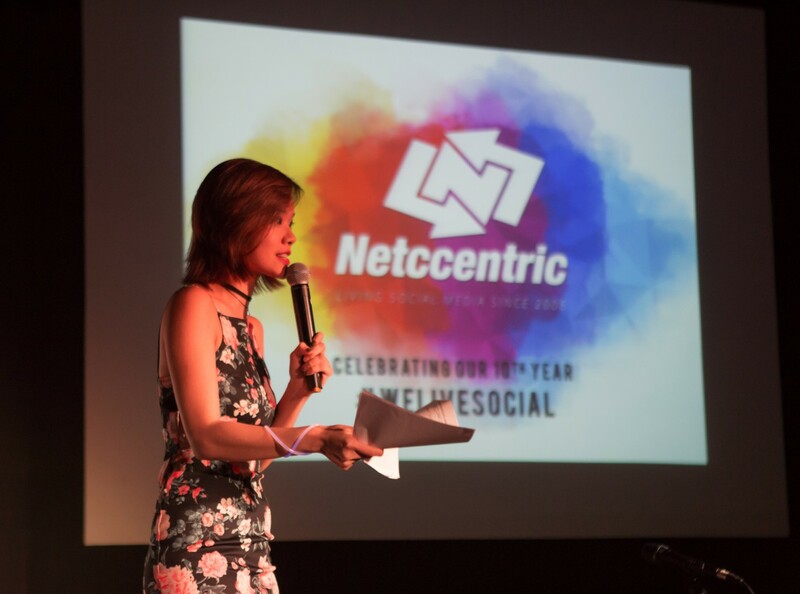 Things we enjoyed at Netccentric’s 10th anniversary party! 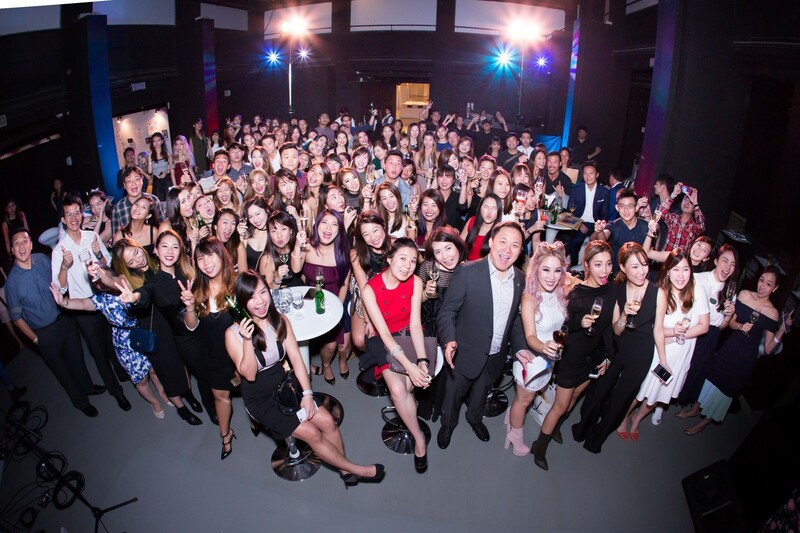 If you don’t already know, Nuffnang’s parent company, Netccentric celebrated our 10th anniversary on 30 August with a bang! To commemorate this momentous occasion, here are our top five favourite things we enjoyed at the party and we hope it will bring the celebration to you as well. Slow-mo videos at the photo/video booth! Pictures are the best way to immortalize precious memories and what better way to do it than the ever popular photo booths! What made the photo booth at Netccentric’s 10th anniversary celebration so unique this time is that on top of what we are familiar with – the fun shots, props and the memorabilia we get to bring home, we also got to be involved in a slow motion video! All our confetti throwing, poppers popping moments were captured on video that we can look back on in time to come. It was definitely more fun than simply snapping a photograph as we got to interact even more with each other when we knew that the camera were rolling! A new but equally merry way to snap pictures and even a video at photo booths! 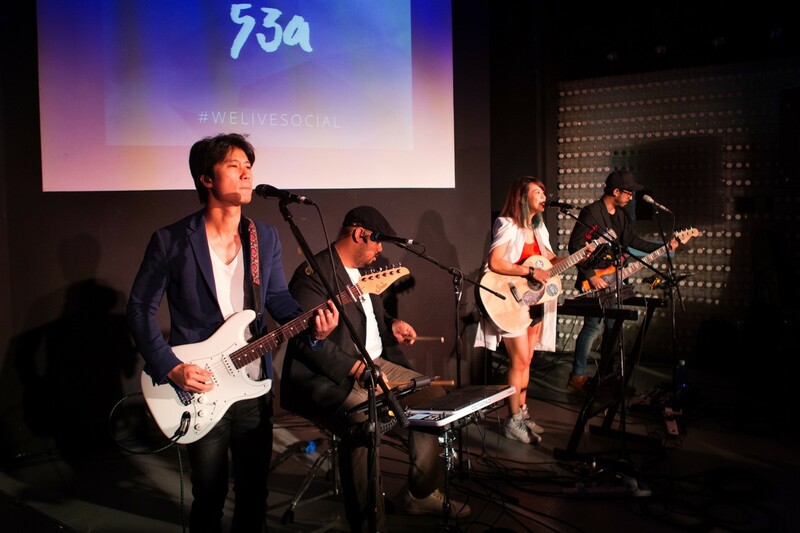 The theme of our celebrations surrounds #welivesocial. Apt, as Netccentric is a social media advertising agency and our goodie bags matched the theme perfectly. Each guest – staff, clients and talents alike walked home armed with all the necessary tools to help us increase our social media savviness in the thoughtfully packed goodie bag! Check out what we had in this cool stop motion video! Following a water colour and calligraphy theme, the 2017 Netccentric table calendar is not only aesthetically pleasing but also contains a column for your monthly goals! Our favourite in the goodie bags are none other than the limited edition #welivesocial Dayre stickers! Now, we can use them both online and offline for situations that are beyond any words. A chic leather bind to keep your earphones tangle free. Definitely a must have for everyone because we know how frustrating it is to have our earphones tangle up in our bags! Last but not least, to fill our tummies even after the event are these food vouchers from Creative Eateries. Ranging from Bangkok Jam to Freemantle Seafood Market, we are looking forward to eat to our fill! The cocktail dinner of the night was proudly brought to us by Creative Eateries as well. 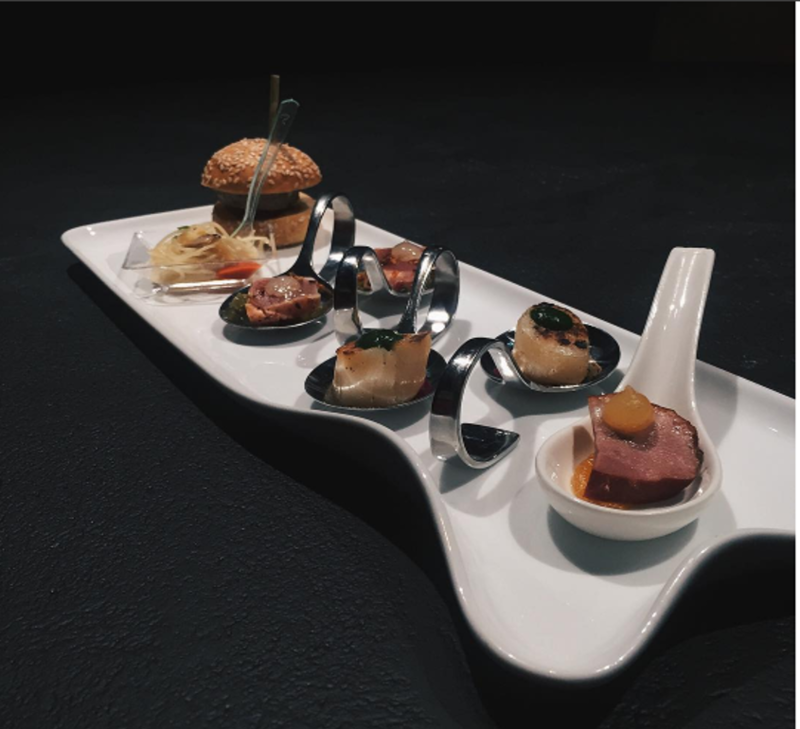 The menu included grilled scallop, mini burgers and aglio olio. Bite sized food not only tasted delicious but also allowed us to continue mingling with guests! We always have space in our tummy for desserts; baked lovingly by our Blogger-preneur Jessica Loh (Shiberty) from Shiberty Bakes. 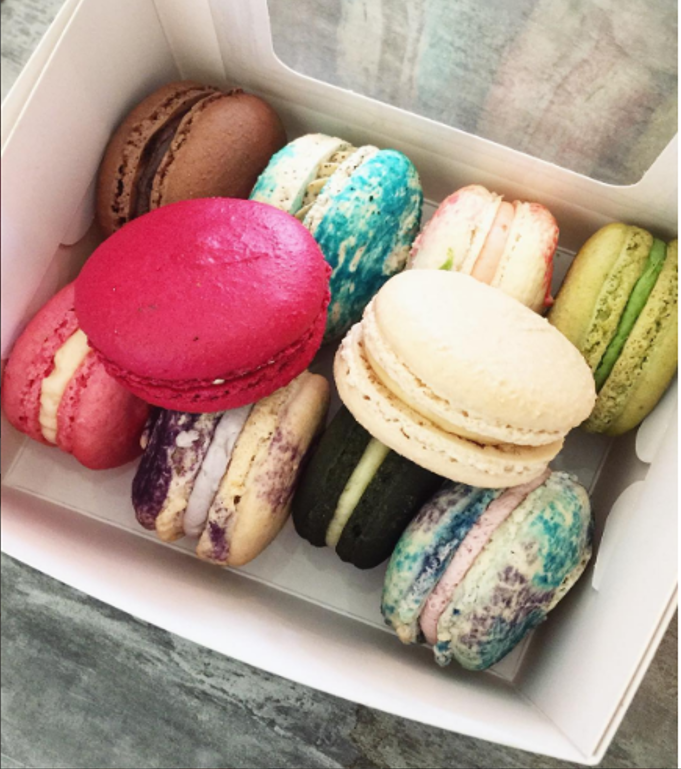 We were treated to a whole range of Jessica’s specialties that included colourful macarons that not only tasted great, but looked so aesthetically pleasing as well! Definitely made us and our cameras happy that night. 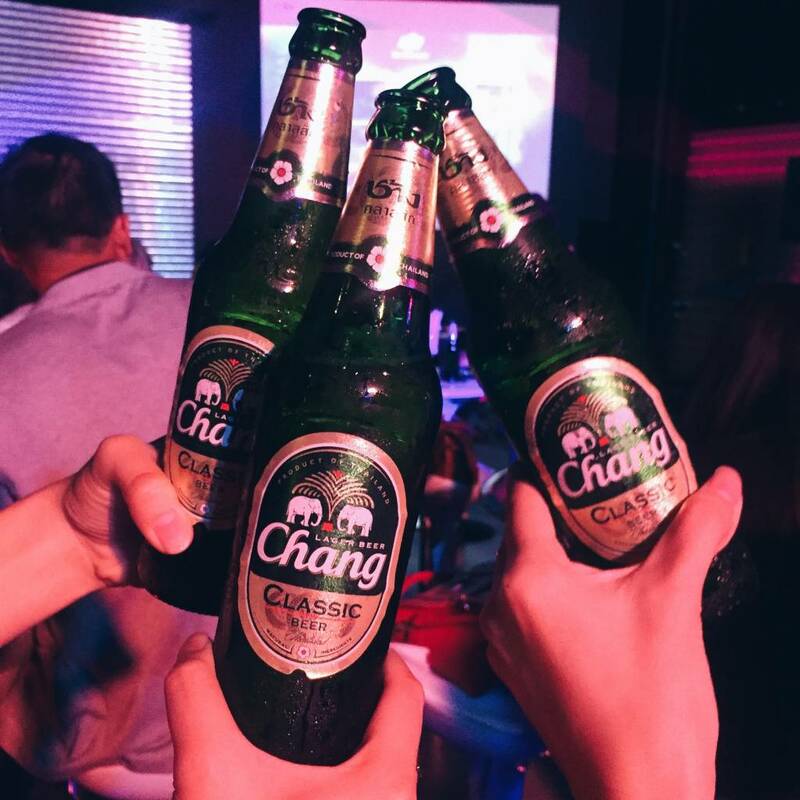 Of course, the night is not complete without some alcohol and we were honored to have Chang’s Beer. There is no better beer to have a jolly good time with our guests! It was a hearty evening with good food, sweet treats and a cheeky pint of beer! It is not a party without music! This year we are pleased to have with us 53A to serenade us with pop songs that we could sing along with. It was most relevant for us to have 53A that evening as they were also the band who sang this year’s National Day theme song Tomorrow’s Here Today, singing their hopes and dreams for the next fifty years for Singapore. As the Netccentric family came together to commemorate our milestone and also to look forward to our next milestone as well! Accompanying us through the night was our host, Cordelia, who engaged with guests and made the evening memorable for all of us. We certainly enjoyed having Cordelia with us as well! Gathering as one big family! The Netccentric 10th anniversary party was an occasion to thank everyone who has contributed to our success. It is definitely a good time to celebrate our accomplishments, learn from past mistakes and be forward looking! It was heartwarming to see talents from Nuffnang, Churp Churp and Dayre interacting and having fun with each other, clients and staff from different departments bonding well and enjoying the night together. Thank you to everyone who has played an important role and helping Netccentric to get to where we are today!